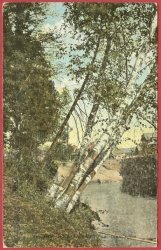 Title: Birches and Bear River, Petoskey, Mich. Condition - Very good with light corner and edge wear. Small creases in bottom right corner. Pub. 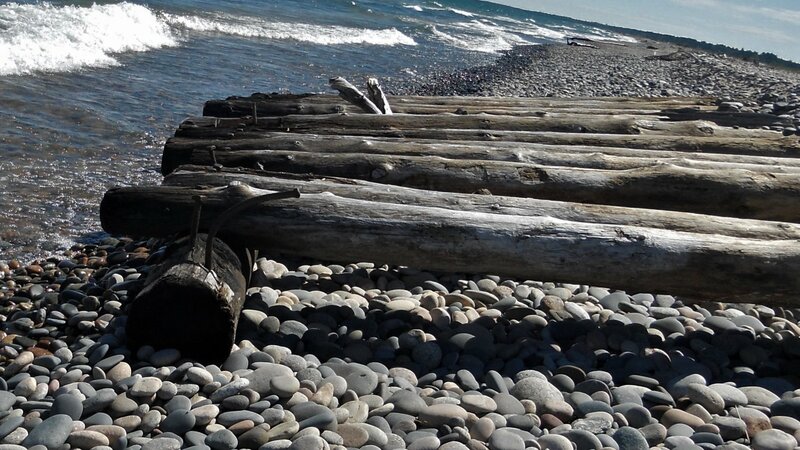 by Alton G. Cook, Publisher, Petoskey, Mich. No. 436.